Baraka Books, an independent publisher of books that put the accent on Québec, is excited to build on its award-winning work of the past 6+ years with a bold new undertaking—the launch of the QC Fiction imprint, 100% devoted to Quebec literature in translation. QC Fiction will bring readers around the world the very best of a new generation of Québec storytellers, sharing surprising, interesting novels in flawless English translation from a new generation of translators. 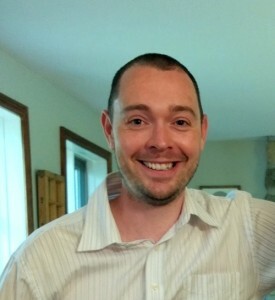 “Our inspiration is dynamic presses like And Other Stories in England as well as Deep Vellum Press in Texas and Open Letter Books in New York,” said literary translator Peter McCambridge, who will run QC Fiction and translate a few of the titles himself. “If our books are mentioned alongside the quality fiction these international presses are putting out, we’ll be happy, all while putting the emphasis squarely on the great generation of new Québec writers. 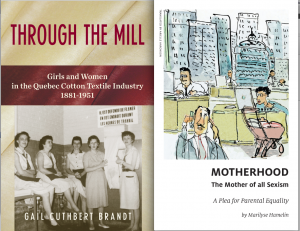 We’ll be concentrating on doing one thing and doing it very well: putting out the best of contemporary Québec fiction in idiomatic, readable translations for the international market. “I belong to a generation that feels less in common with older writers like Jacques Poulin and Michel Tremblay and is more excited by the likes of Eric Dupont and first-time novelists such as Jean-Michel Fortier, Mikella Nicol, and Vincent Brault. We’ll also be getting younger translators involved, and are excited to be introducing fresh and first-time translators to the scene. Readers from Cape Breton to Cape Town and Cape Cod will be encouraged to subscribe to a year’s worth of novels from QC Fiction, with 3 to be published in 2016 and 4 more to come in 2017. 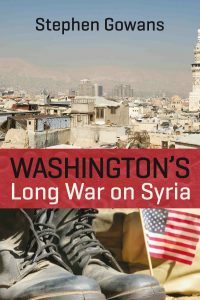 QC Fiction books will be available individually direct from qcfiction.com and will be distributed across North America by Independent Publishers Group. QC Fiction’s first book of 2016 will be Life in the Royal Court of Matane (Bestiaire by Eric Dupont, originally published in French by Marchand de feuilles), followed by a second novel to be named in early fall, with the inaugural season rounded out by David Clerson’s first novel Brothers, winner of the Grand prix littéraire Archambault 2014 (originally published by Héliotrope as Frères and written by David Clerson). 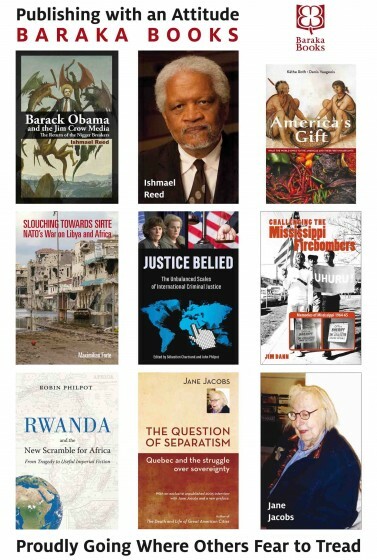 More information on these and forthcoming titles is available at the QC Fiction website: qcfiction.com. All QC Fiction enquiries should be directed to Peter McCambridge at peter@petermccambridge.com. 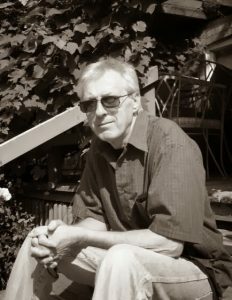 James Jackson, author of The Riot that Never Was, published in English in 2009 and in French in 2014, received the prestigious Prix Richard-Arès for nonfiction awarded by L’Action nationale, Quebec’s oldest magazine. 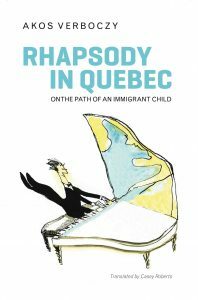 Each year L’Action nationale awards the prize to an author who published a nonfiction book in Quebec that sheds light on the major issues of Quebec national interest. The prize was created in memory of Father Richard Arès whose prolific output contributed to enrich thought and public debate in Quebec. 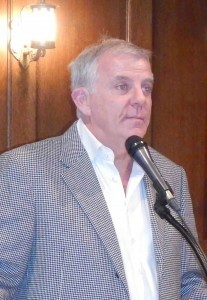 In presenting the award to James Jackson, historian Robert Comeau insisted on the importance of questioning our accepted ideas on events that we think we know well. 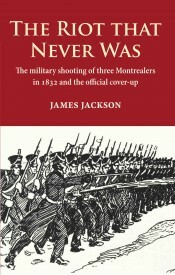 James Jackson did just that in The Riot that Never Was, which has the very explicit subtitle, The Military Shooting of Three Montrealers in 1832 and the Official Cover-up. 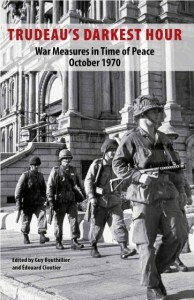 Comeau noted that until Jackson went back and scrutinized the original sources, historians and lay people alike participated in the “cover-up,” simply because they blindly repeated the official story about a riot. In short, three innocent French-speaking Canadien passers-by were killed by British troops who opened fire on rue Saint-Jacques, then known as St. James Street. Supporters of pro-Patriote Party candidate Daniel Tracey, an Irish-born doctor, were celebrating his victory in a by-election that ended on that fatal day of May 21, 1832. It was claimed that the people were rioting. 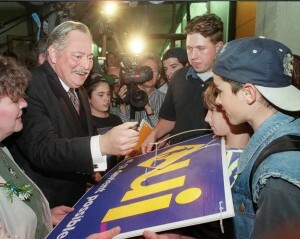 Jim Jackson doubted the official story, based on the suspicion that, to his knowledge, never in history had supporters of a victorious candidate rioted. It was always the opposite, the losers who rioted. Jackson set to work and proved without a doubt in a book that reads like a ‘whodunit’ that there never was a riot and that the magistrates and officers responsible for the shooting should have been brought to justice. He also shows how important these events of 1832 were in the radicalizing of the Parti Patriote and its leader Louis-Joseph Papineau in the years preceding the rebellions of 1837 and 1838. 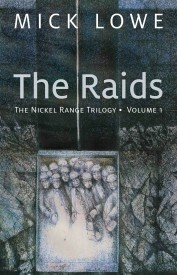 For more information, read the summary or purchase The Riot that Never Was. The French adaptation is titled L’émeute inventée. 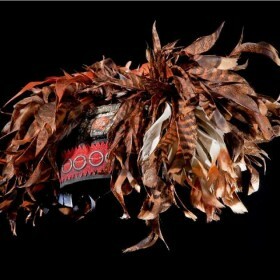 The story of how Quebec City’s Musée de la civilisation built its collection of aboriginal artifacts reflects the history of the aboriginals themselves since their early contact with Europeans — their tools, clothing and weapons were first collected as trophies of subjugation without reference to how the objects were used. 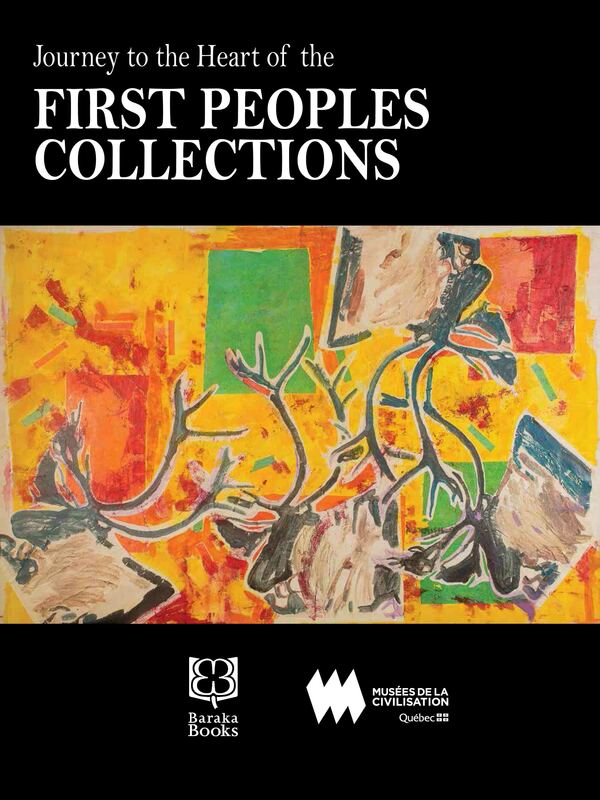 But as Marie-Paule Robitaille writes in Journey to the Heart of the First Peoples Collections, the book she edited for the museum, what these early collectors preserved is now used by contemporary aboriginals to regain lost parts of their cultures. 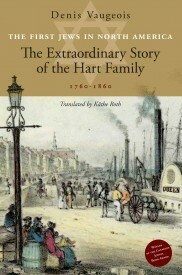 (22 Septembre 2014) The First Jews in North America, The Extraordinary Story of the Hart Family 1760-1860 by Denis Vaugeois, translated by Käthe Roth has won the Translation Award for a Book on a Jewish Theme, which is one of the Prestigious Segal 2014 Book Awards. Käthe Roth will receive the award at a public ceremony on Wednesday, November 12, 2014, at 7:30 p.m. in the Gelber Conference Centre, 1 Cummings Square, Montreal. 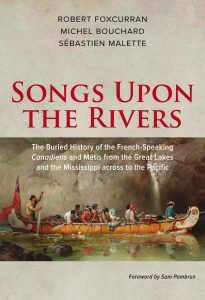 The First Jews in North America was published in 2012, just one year after the original French book appeared, which won the Canadian Jewish Book Award in 2012. A Montreal translator with a vast experience, Käthe Roth has worked together with Denis Vaugeois on many important history books. 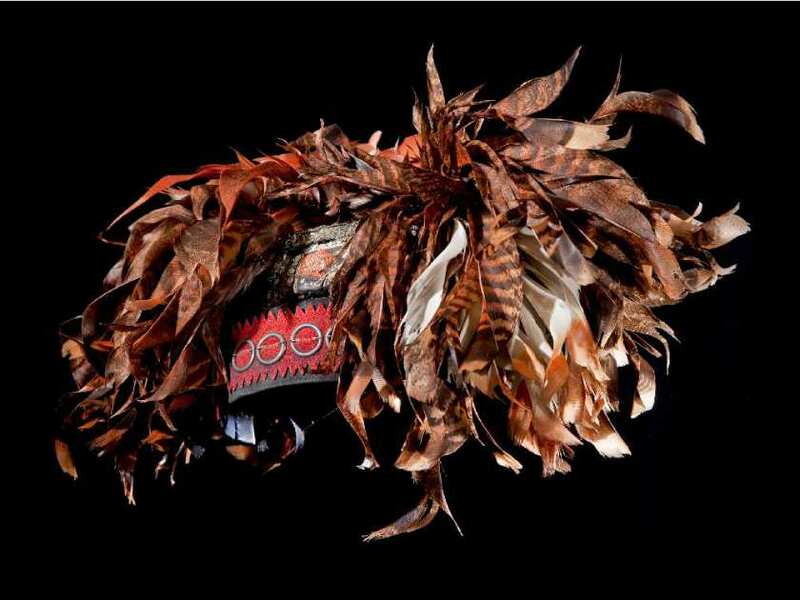 She and Denis Vaugeois also teamed up on America’s Gift What the World Owes to the Americas and their First Inhabitants (Baraka Books, 2009).